Last night I had Eminem and Dr. Dre on my shoulder duking it out as I contemplated writing my Throwback Thursday article or going to sleep. While Shady may have won that battle, the turmoil in my head led to me writing about this song. Each of the three stanzas is specific to a situation and Dr. Dre plays the good guy while Eminem acts like…well, Slim Shady. This song was part of The Slim Shady LP and is at the height of Slim Shady fever. The track is humorous while also featuring classic bars. This release also came the same year Dre released 2001 and was at his prime. This music is some of the best from both artists. 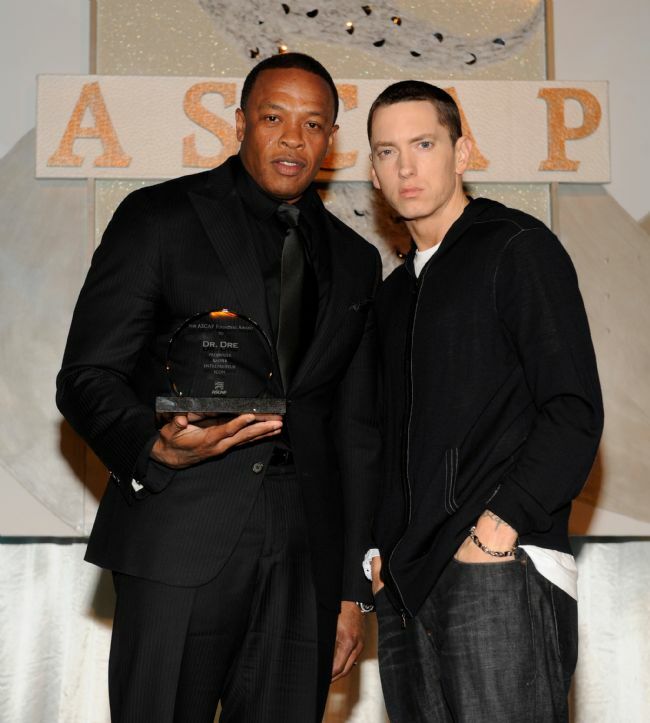 The song is funny and some of Eminem’s best, though Dre’s rhymes were written by Eminem and lack originality in that they sound like those Eminem would write. Regardless, the song is still an awesome piece of underrated Hip-Hop from years ago that makes you think while having an aura of easy listening to it. I think that’s how the song goes. I cannot remember if I actually put Superman in my Top 50 this year, but I know it ranks among my favorites. This was one of the first songs I learned how to rap in full, so it has a special place in my heart. The hook was a bit simple, so that was easy to pick up. Fun Fact: I consider 2002’s The Eminem Show the bets Eminem album, despite contrary belief that MMLP is better (It is a close second though). I love a whole bunch of Eminem songs, but Superman is the easiest to listen to over and over again. The rhymes are addictive and its sound is iconic in Hip-Hop. That being said, this song has its downers. The female presence in the beginning of the song always annoyed me. Again, the hook is super repetitive and a bit boring. The verses are so incredible and lyrically superb that the beat was simple and subtle. While this is one of my favorite Eminem songs, I would never say it is the best. 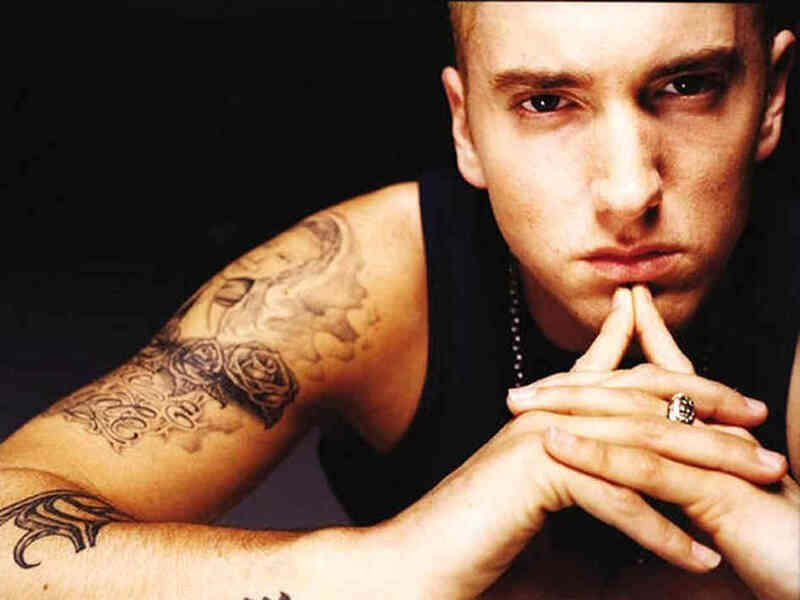 Songs like Stan, The Real Slim Shady, and others trump it in lyrical value. However, the catchy tune of Superman has yet to be matched by any other Eminem song. EDIT: I said MMLP2 as the second best Eminem album. I meant to put down MMLP, thank you to Suzon for pointing that out. The error has been fixed. 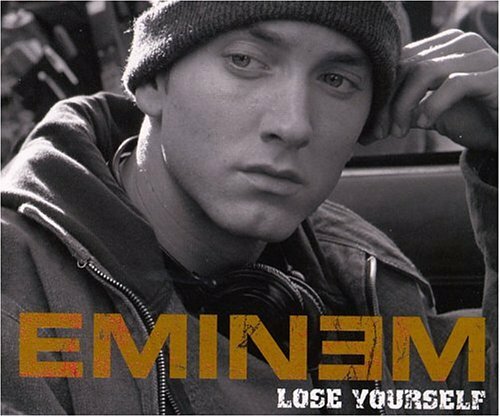 Eminem has released the original demo of one of his most popular hits, Lose Yourself from the movie 8 Mile. I liked the original a lot, but my attitude towards this one is not as content. Of course, it was the demo so I would hardly expect it to be much better. The lyricism is solid, but again not as good as the original. I posted yesterday about the brand new SHADY CXYPHER, and with only a few more days remaining until the double-sided disc set releases, Eminem brings all his fellow Detroit natives on his Shady label to perform Detroit Vs. Everybody. I have to say that Eminem has proved he is one of the best the last couple of days (Especially yesterday), but I have also been impressed by Royce Da 5’9″. Makes me miss the Bad Meets Evil music, that would be a great reunion. Big Sean sounds like Big Sean, in other words, more of the same (which may be decent, but the words feel empty), the hook is quick but the emphasis is on the Hip-Hop aspect of the song, and Danny Brown’s voice drives me crazy. I hate that I love his voice and I love that I hate it. It is hard to explain, but it is still an excellent verse. Each verse brings to the table its own appeal, but Eminem definitely dominates the rest. When Eminem announced his Shady XV album on its way (releasing November 24), but it was also told that a long Cypher would be dropped soon as well. It is 18 minutes and hardly a song, but there are some incredible verses on here. If you ask me, it is really worth a watch and listen just for the experience.